Thomas Hines Yancey (1818-1881) - two families from two different wives. Both of these works – contained extensive genealogical and family material most of it applying to the descendants of Richard Yancey of Mecklenburg County, VA – through his son William and grandson Thomas Yancey. 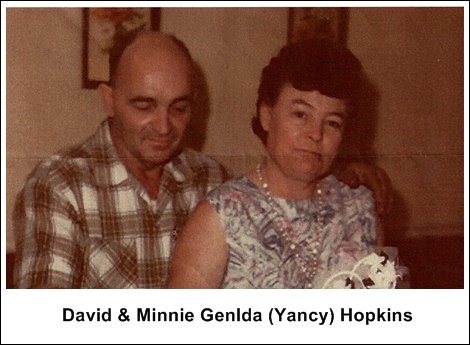 One of the great grandsons of Richard Yancey was one Thomas Hines Yancey. 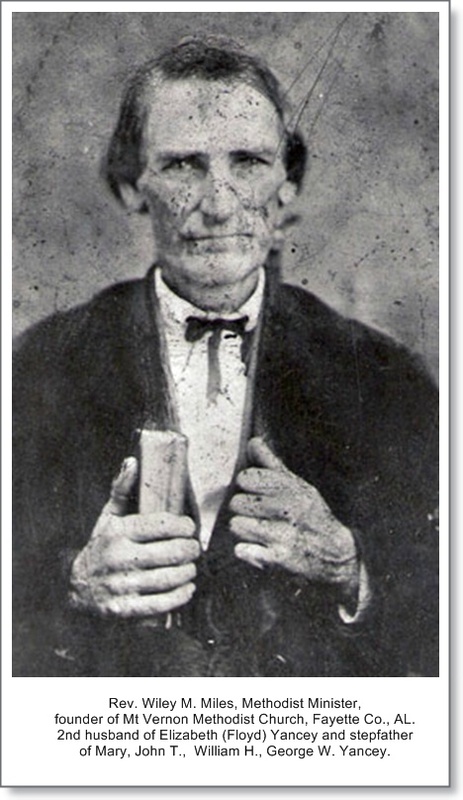 Information on him and his wife Mary Ann Bullard Gowen was included in such books – with detailed information as to the descendants - many of which lived in Texas. However, it was known by descendants that he had married prior to his marriage to this Mary – and had had children from this prior marriage. Exact details and circumstances were not really known by most of the descendants of the 1900's. Descendants by the 2nd wife – had virtually no contact or information about the first family – and it was not clear whether the relationship ended by death of the first wife, divorce or other. 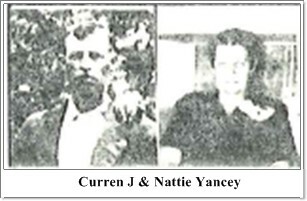 At some point in time researchers theorized that Thomas Hines Yancey had married one Permeliah whose maiden name was not known – and had two daughters Nancy J Yancey and Mattie Yancey. 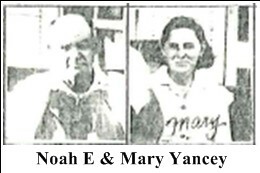 They made contact with descendants of these two sisters and information concerning the descendants of these two sisters was included in the 1973 volume concerning the genealogy of the Yanceys – even though there was no concrete proof that Thomas was the father of Permelias daughters. 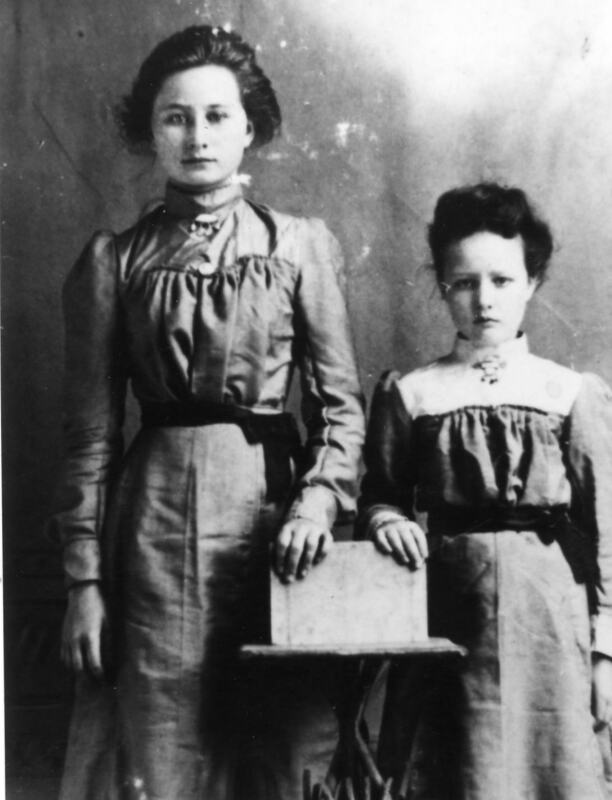 Though information on the descendants of these daughters seemed good – the validity of the Thomas Hines Yancey – Permeliah relationship – seemed very questionable. 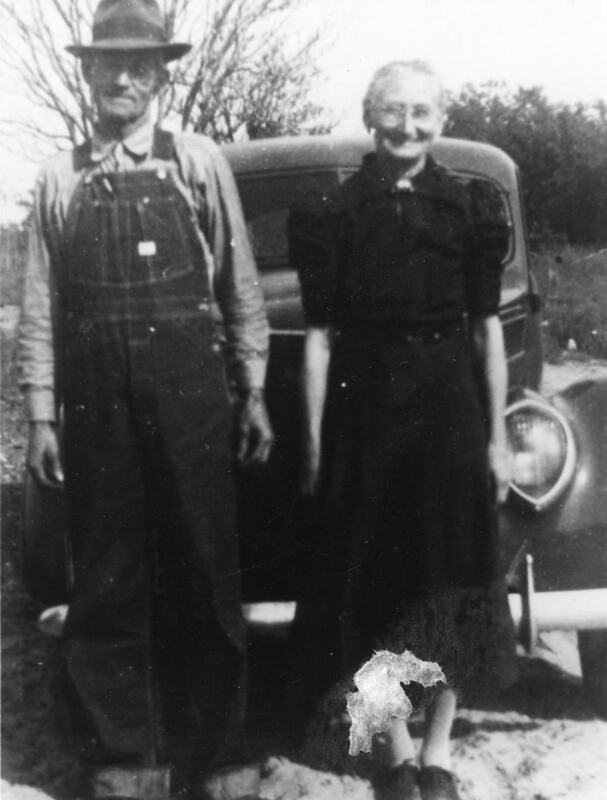 Later it was discovered that such a relationship seems to have never even existed – but was the result of over zealous family researchers trying to make some connection. 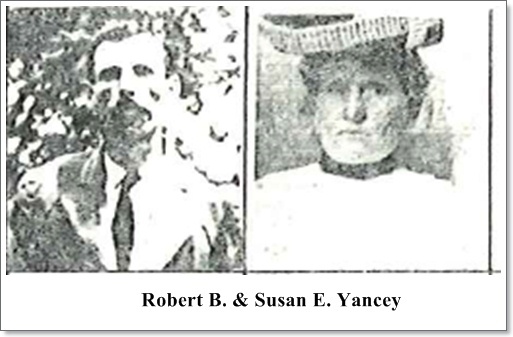 In the late 20th century – various researchers of a Yancey Family of Arkansas – began tracing their somewhat mysterious yancey line back to a dead end – to one Thomas H Yancey and Elizabeth Floyd who had married in Georgia – but very little was known about the origins of thiis Thomas H Yancey. He was originally thought to have drowned. Later it was discovered that he had seemingly deserted the family – this all happening when the four children were very young. 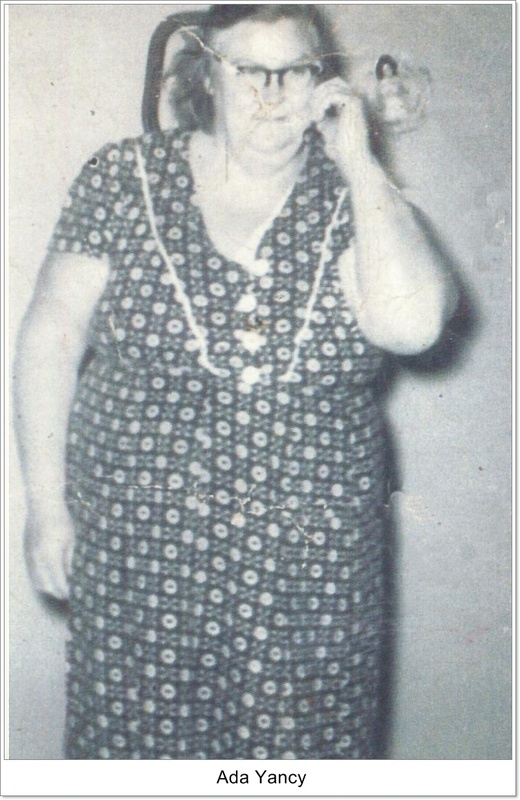 Elizabeth later remarried one Wiley Miles in Alabama. 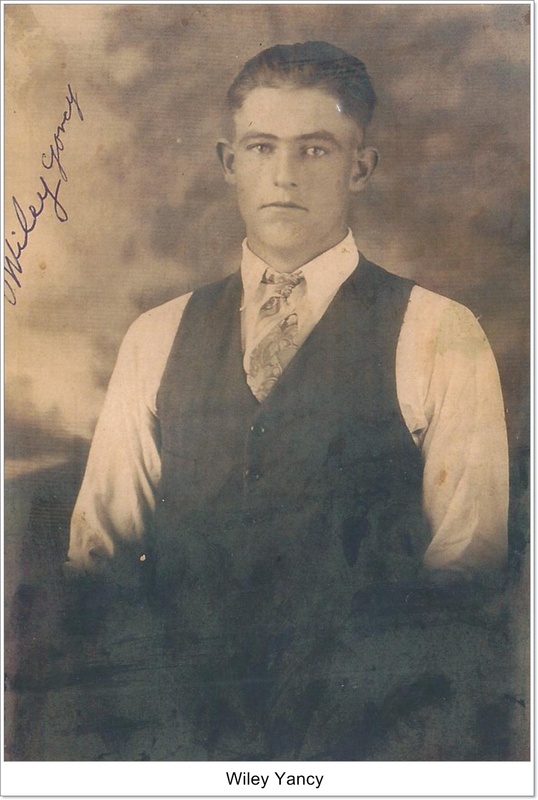 As researchers such as Peggie Cook, Jim McVey and others began to research the possibilities as to their ancestry – they made contact with descendants and researchers of Thomas Hines Yancey of Texas. 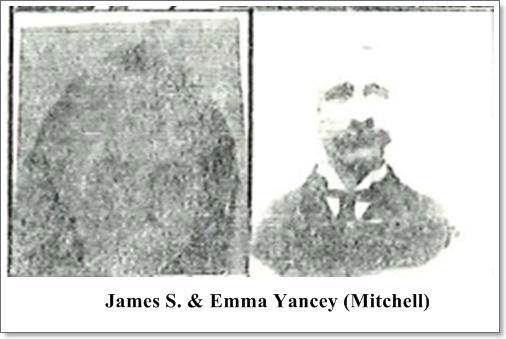 The two Thomas Yanceys – appeared to be one and the same. 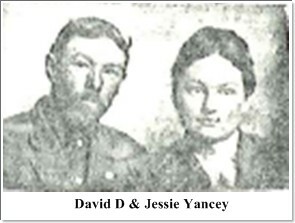 Over a period of years extensive information was passed – mainly between Peggie Cook of the Arkansas branch and James D. Yancey of Dallas Texas who and researched the Texas family for many decades. 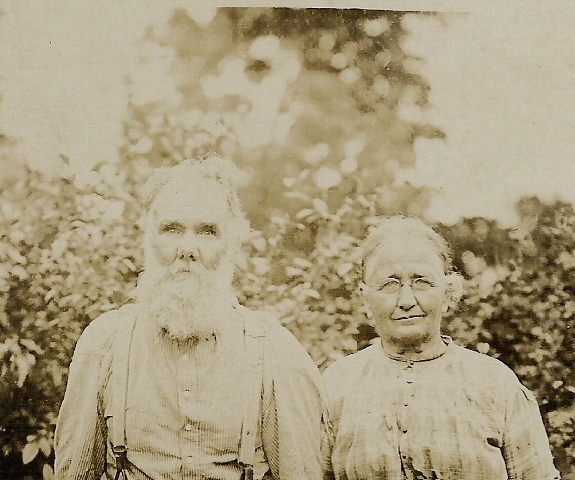 Finally the two families knew of each other and were able to compare notes and information – and the Arkansas branch was now able to trace their line back many more generations and instantly found a multitude of cousins. Here is an interesting comparison made by Peggie Cook concerning the two Thomas’s that are now believed to be one and the same person. 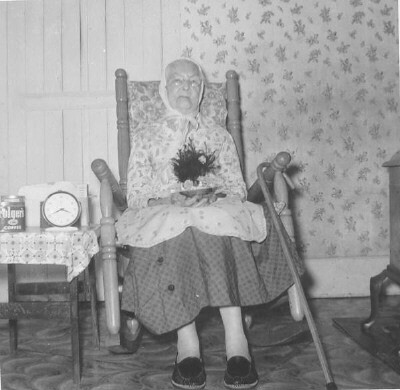 (she was of the Arkansas branch - from the first wife). Thomas H Yancey married Mary Elizabeth Floyd 8 June 1843. After Thomas's disappearance (some time in the 1850's) she remarried the Rev. 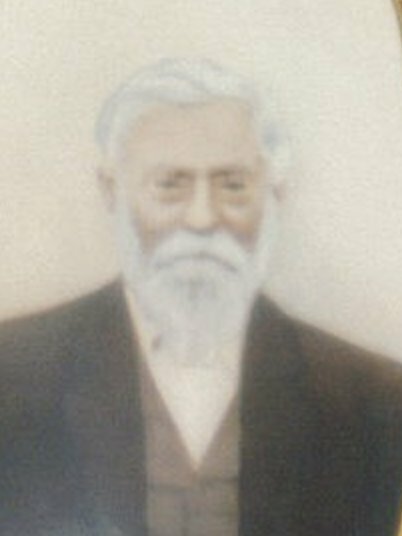 Wiley Miles in 1860 and had three children by him. 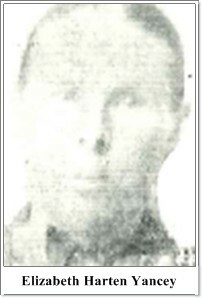 John Thomas Told his daughter Minnie that his father had deserted the family when he was a young boy. 1864 in He bought a change of clothes at a store near where they lived, left his old clothes on the river bank and disappeared. The family thought he had drowned. Years later he (John Tom) went to another area and met a man who told him "your father came here, remarried and had 7 boys and a girl. He is buried in our family plot". Sam an x slave of John Thomas's family was also in that area and verified this. He is buried in his brother David's family plot. Thomas H Yancey was a real "rabble rouser". He would come home drink and make one of the kids hold a cat by the tail and he would shoot its head off. He was a heavy drinker up till 6 months before his death. Thomas H Yancey lived in Chambers Co., Alabama Thomas Hines Yancey's brother also lived in Chambers County, Alabama in 1850. The 1850 census of Chambers Co., Alabama gives his wife as Elizabeth - born in Georgia about 1822. His first wife said to be Permelia - last name unknown. "this information came from two little old ladies in a nursing home". 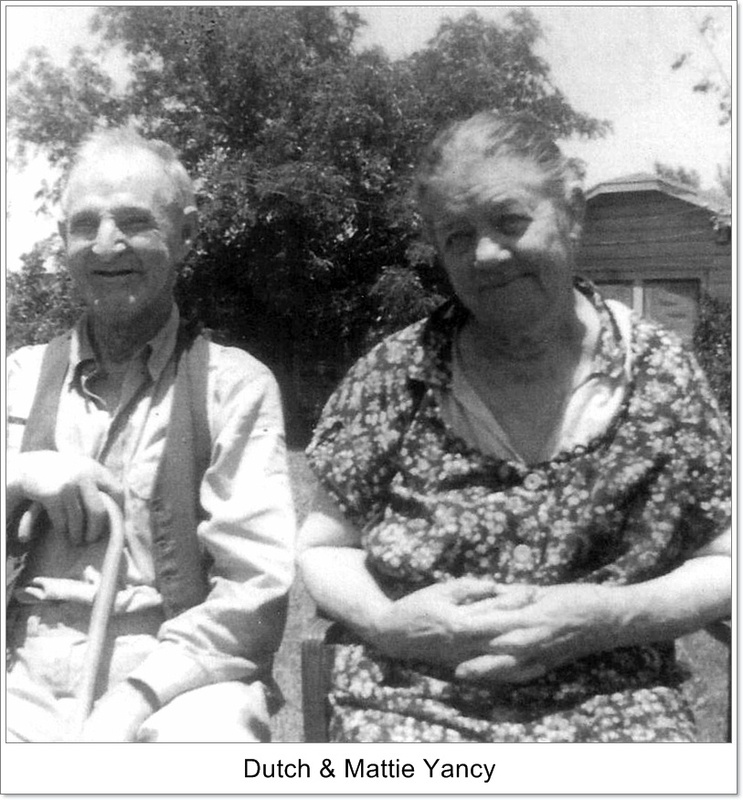 Thomas H Yancey married Maryan Ann Bullard Gowin 16 Oct 1864 in Rusk County, Texas. 1860 - Fayette Co., AL - Elizabeth & Wiley Miles found on 1860 census. 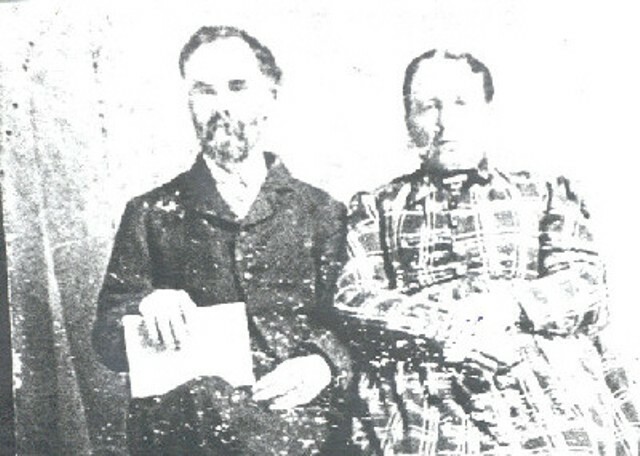 1870 - Fayette Co., AL - Elizabeth & Wiley Miles found on 1870 census. 1880 Census - Thomas H Yancey living in Titus County, TX - with wife Mary, children: Nathan, David, Thursday, Irena, Andrew J., George & Omega. 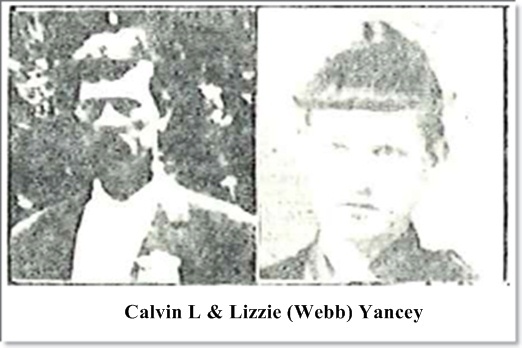 Wiley and Mary Elizabeth are both buried in Mt Vernon Cemetery in Fayette Co., AL. 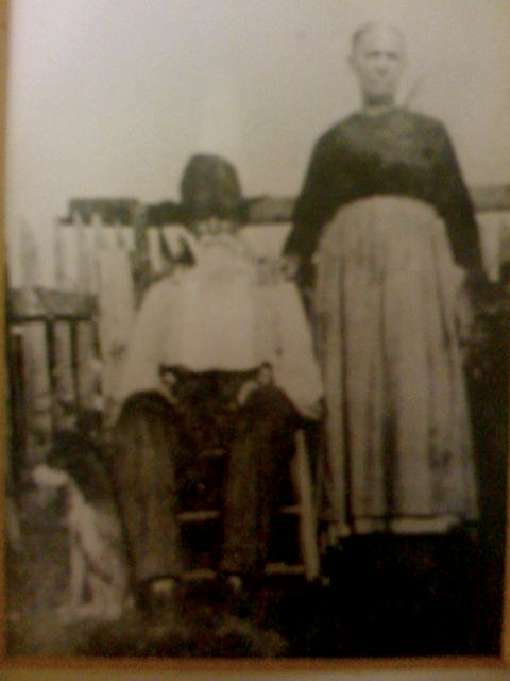 Wiley died in 1879 and Elizabeth died in 1891. 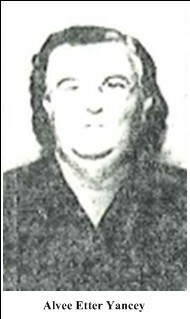 James David Yancey (2013) states that Thomas H Yancey was buried in the same cemetery as his brother David Yancey - in an unmarked grave. 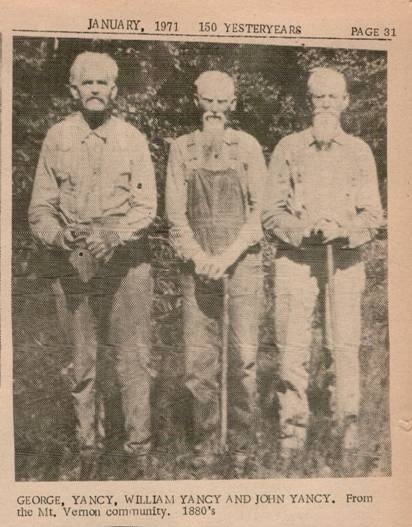 The three brothers from the first family - William H and John T. Yancey standing. George W. Yancey seated with rifle in his lap. "150 Yesteryears" book put out by the Fayette Historical Society. 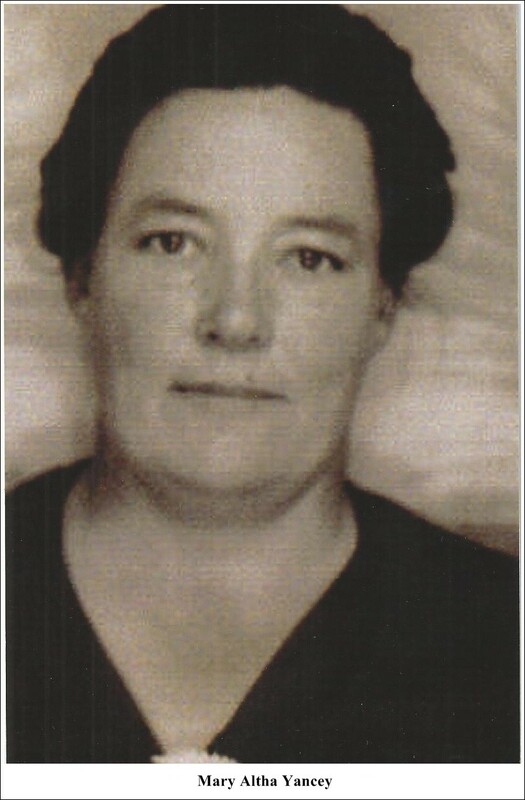 Sarah Jane Porterfield Yancey, b. 1864 Gasconade Co., MO, d. 1963 Oxford Izard Co., Ark. 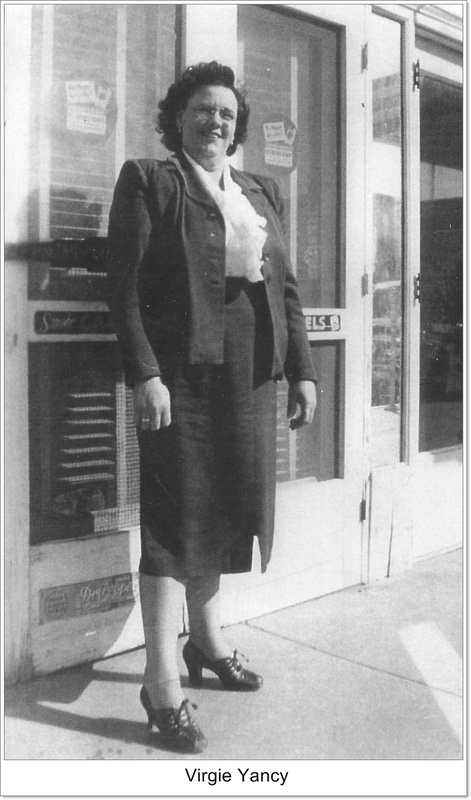 She was the daughter of James "Jemmie" T. and Susan Reeves Porterfield and granddaughter of John Milton and Annis Lea Porterfield natives of Wilson Co., TN. 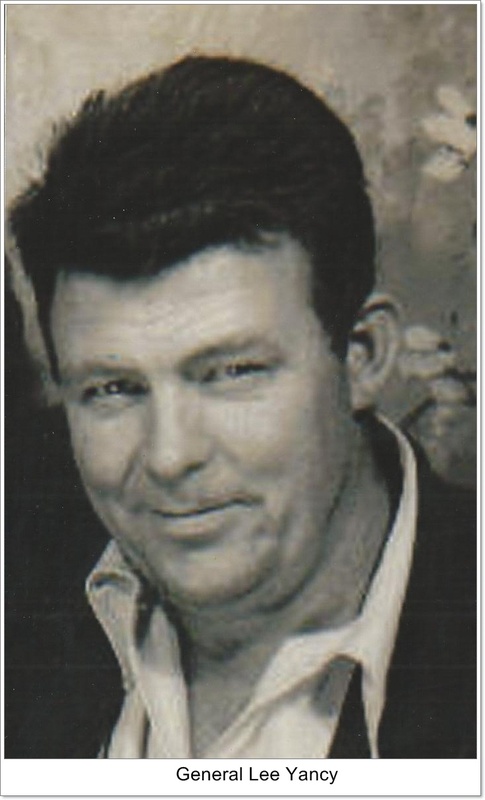 Maxey W. Yancey, b. 1887 Oxford, Izard Co., Ark., d. 1978 Calico Rock, Izard Co., Ark. 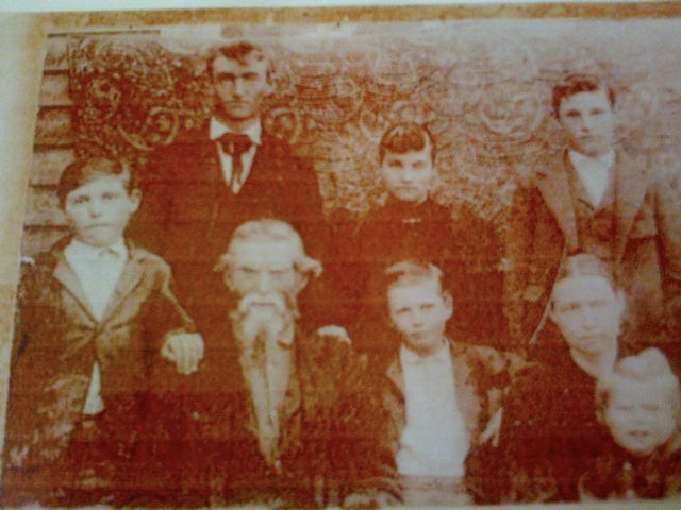 Standing L to R: Houston Yancey, Shelby Yancey, Alvie Yancey, Maxey Yancey (my great grandfather) and Reuben Yancey. 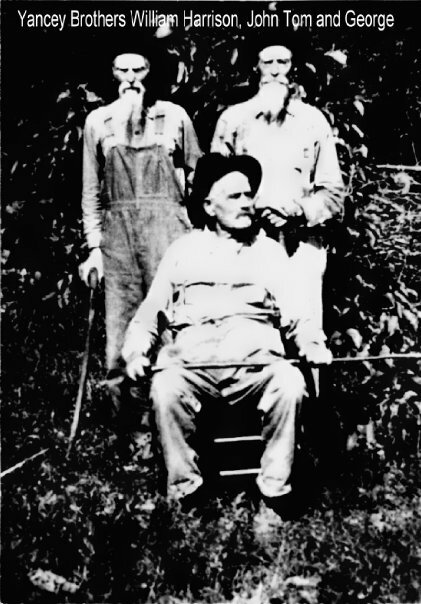 Seated L to R: Esther Yancey McVey, Sarah Jane Porterfield Yancey, and Raymond Yancey. 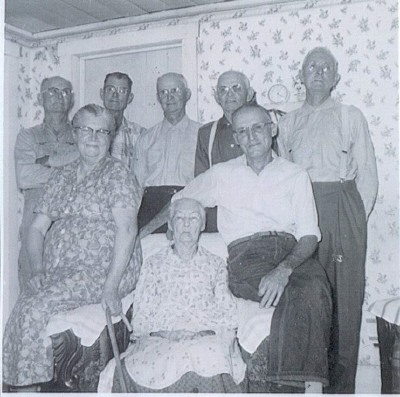 This is a McVey family picture, but my grandfather's oldest brother Austin Yancey is standing in the very back right row. Picture taken at Larkin, Izard Co., Ark. 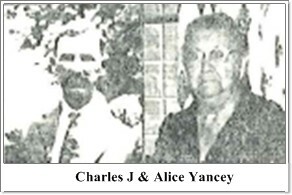 Family of Cecil and Aunt Laura McVey Melton. 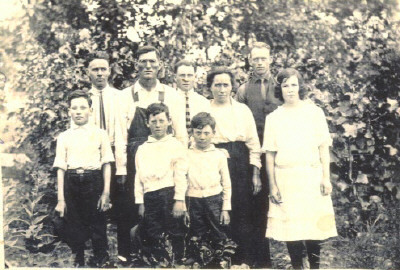 Back row: Elmer McVey (Laura's nephew), Cecil Melton, and Austin Yancey (Laura's nephew and my great uncle, son of Maxey and Mahala Ethel Ann McVey Yancey). 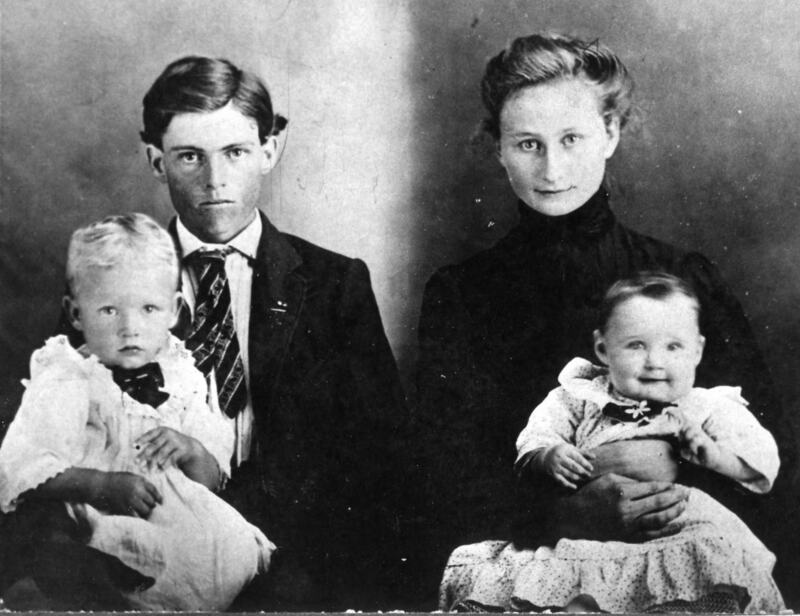 Middle row: J.P. Melton, Aunt Laura Bell McVey Melton, and Nora Melton. Front row: Leonard Melton, Marvin Melton, and Troy Melton.